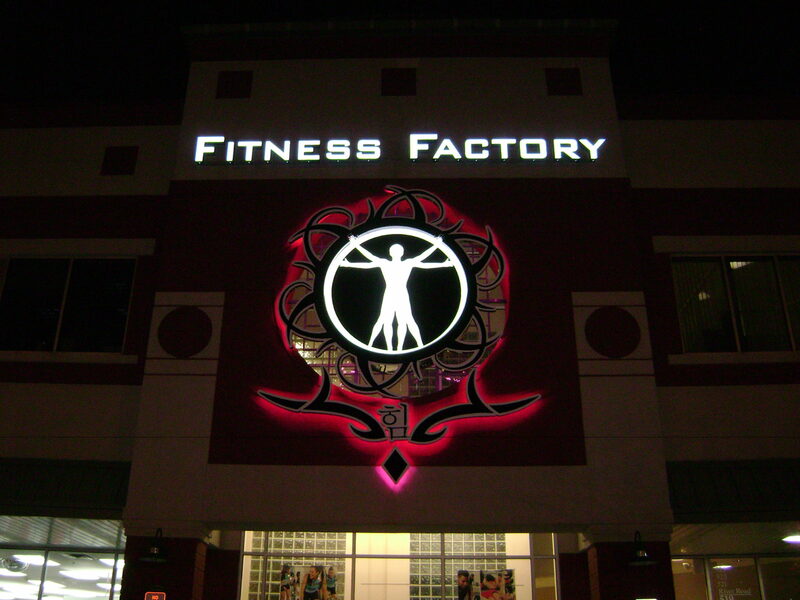 Your Sign and Awning needs a specialized lighting solution to effectively capture customers in low light conditions. This is where we can help. Custom Neon and LED lights for signs and awnings. Largest selection of colors, programmable, energy efficient and lightweight. Our most popular solution for signs and awnings. Your competition is doing it, get started with an LED light setup today! Neon is a very popular solution for open signs, window signs, retro style solutions, channel letter lighting and more. Get started with a custom quote for neon signs, lighting or repair. We specialize in LED signs and lighting fixtures. We truly believe that they are the perfect solution for all types of businesses seeking to add lighting, improving the overall atmosphere and gaining clients! AVI Design LED lights capture audiences through their unique styling and vivid led colors. Are LED light signs expensive? The answer is no. We offer solutions for all businesses and budgets. As one of the largest providers of LED Light signs, we pass our factory direct savings to our customers. What type of LED lights do you offer? We offer top quality LED lights that are durable and work with all of our projects. We offer indoor and outdoor LED lights. Our years of industry experience has allowed us to innovate safer practices for lighting. Our personal recommendation now is LED. Unlike neon, LED lights are much more durable. Neon can be dangerous at times due to its glass structure (fragile). Neon is also more expensive since it is handblown. What colors do you provide? Both of our neon and LED light solutions come in different colors. The only difference is that LED lights can be combined in different ways to produce a full spectrum of colors. How efficient are LED lights? On average LED lights have longer lifespans due to their efficiency. As an example an LED light may have a lifespan of 50,000 hours and cost $32 to operate for one year. Meanwhile a standard light has a lifespan of 1,200 hours and can cost $74 to operate for one year. Neon uses a transformer and uses much more power than standard light. Do you offer other types of lights? Yes, recently we have been shifting into the field of fiber optic lighting. It is unique and designed for high-end businesses looking for the latest in technology. Fiber optic is lightweight, can produce unlimited colors and can create unique effects.